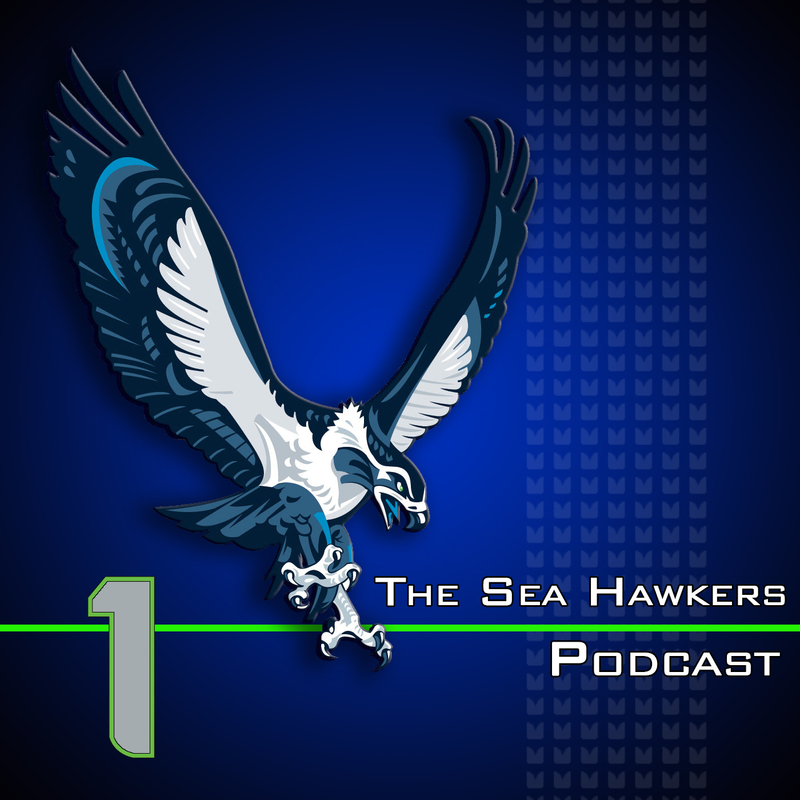 In this week's episode Adam and Brandan discuss their observations from the first preseason game. Including the big games played by T-Jack, Derrick Coleman, Jordan Hill and Benson Mayowa. 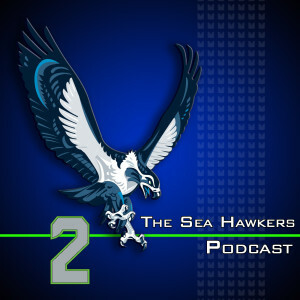 How did Walter Thurmond play?… the guys disagree. Adam introduces his hair-brained theory regarding John Lotulelei and Earl Thomas. The Broncos vs. Seahawks game is previewed as well. They reveal Jim Harbaugh's affinity for Shakespeare. The crazy talent of Norway's own “Kickalicous” is unveiled and as always they finish up with Who's Better at Life Than Skip Bayless.